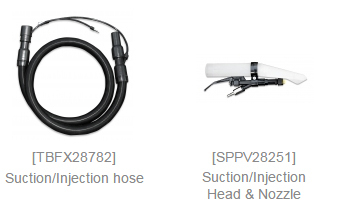 Use water jet and vacuum independently and simultaneously. Self-priming double diaphragm pump & waterproof and autoventilated motor. Cleaning carpet, car seats, upholsteries, etc. 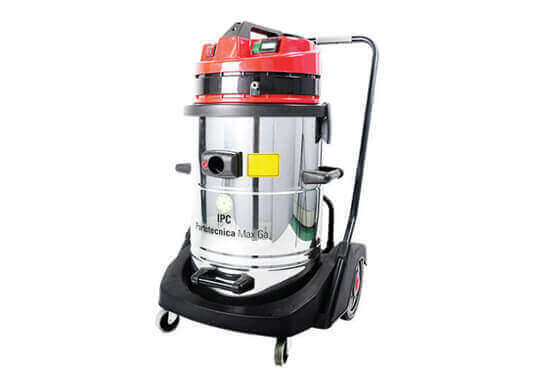 Industrial wet vacuuming needs: oil spills, waste water, sewage etc. Operation sites with low noise tolerance. Car wash, gas station, inspection stations, garages, storage places, construction sites, offices, equipment or server rooms, factories, restaurants, stores, etc.